Another brand who’s products I have been using for years today and that’s Lily Lolo. Founded in 2005 Vikki Khan named the brand after her two sisters nicknames, the brand started primarily with mineral make up and have since expanded in to other items such as pressed shadows and blushes and more recently mascara and BB cream. The brand offers great quality items at reasonable prices something I appreciate as their blushes and mineral foundation have been a staple in my make up for years (I think eight but possibly more!). 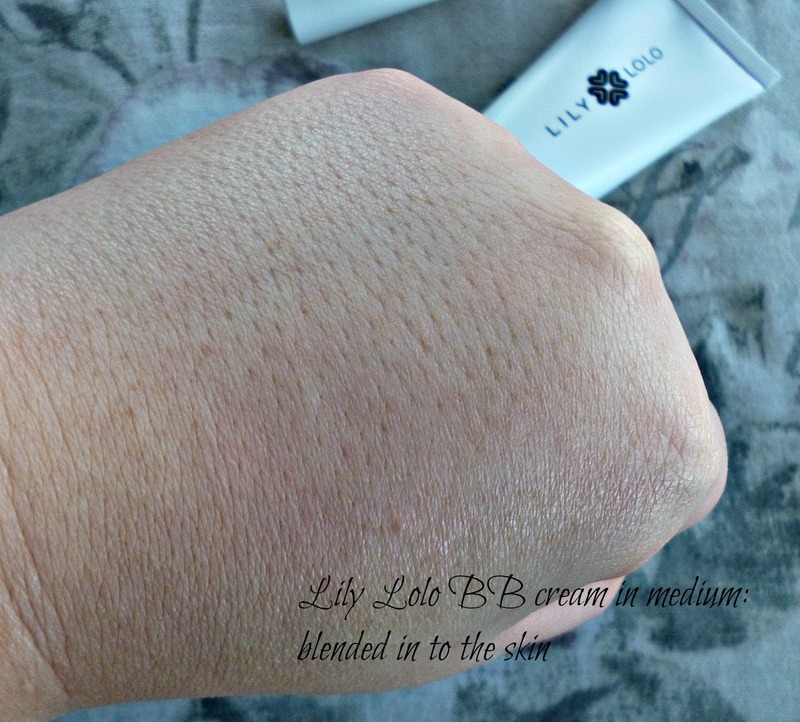 I was sent the Lily Lolo BB Cream (£11.99 for 40 mls) in the shade medium to try. It only comes in two shades currently light and medium, this is a common theme for most natural brands not just Lily Lolo so I am not singling them out but I can imagine it is extremely frustrating to try and find liquid foundations if you are very pale or darker toned as almost no one seems to provide for you, mineral powders however are much more inclusive but not everyone’s cup of tea. With that said this BB cream has a lot going for it in my opinion, it’s silicone free with a very nice ingredients list. Jojoba oil, sweet almond oil and argan oil as well as sodium hyluronate (hyluronic acid). I couldn’t find anything particularly to grumble about although the eagle eyed amongst you may have spotted Parfum, in this case Lily Lolo state elsewhere on their site that they do not use synthetic fragrance so I am assuming that they are using the term to cover a natural scent. 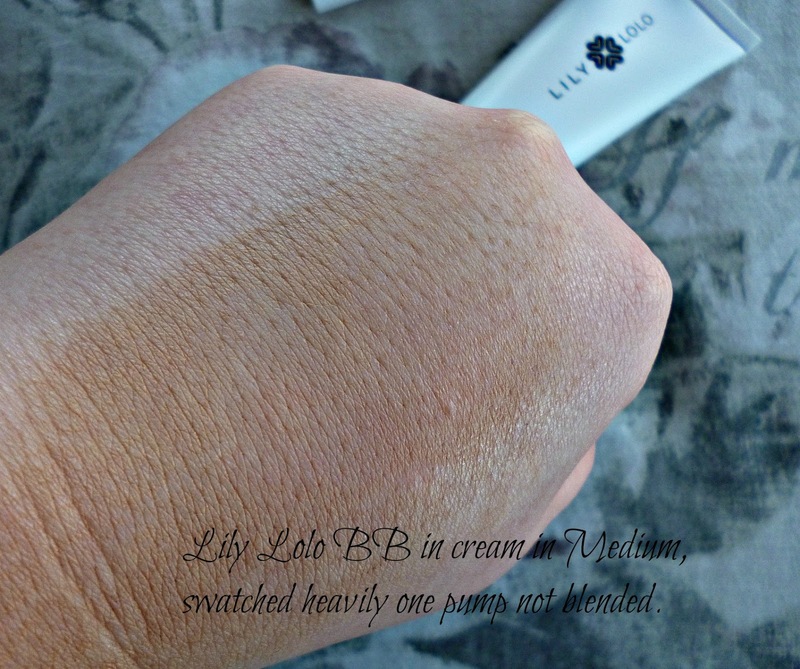 As you can see from the swatch below the shade medium is far too dark for me, so I am reserving this for summer time when it will be perfect, however I have been impressed with the blendability and finish which is light coverage but a luminous not too shiny look. If you are after something to truly cover imperfections this alone will not do it for you, but if you like a light coverage and skin like finish then I would highly recommend it. As you can see the product does blend very nicely in to the skin. 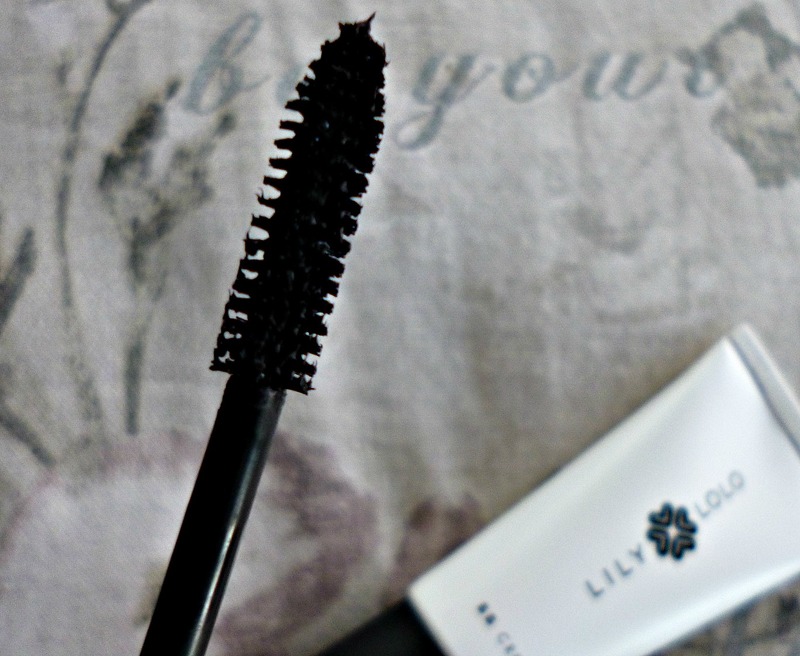 The Lily Lolo Mascara (£10.99) comes with a traditional bristle brush, compared to most natural mascara’s this is certainly one of the more budget friendly options and for that reason alone I think it is worth looking in to. It only comes in black, which is fine by me as that is the only colour I would use. The plus side to this mascara aside from the price is that it doesn’t budge, it doesn’t smudge, flake or move during the day, for me for a workday this wins Lily Lolo major brownie points. Now Lily Lolo claim this to be volumising and lengthening, but this is where I am going to disagree a little, the formula is not too wet and certainly defines and lengthens but I can’t say it gave me the volume I would of liked. For the price though and especially for everyday use I have really enjoyed testing this, it’s a great mascara and has worked well for me. For a dramatic night time look I did try and build it up however I wasn’t too successful so kept it for daytime use. 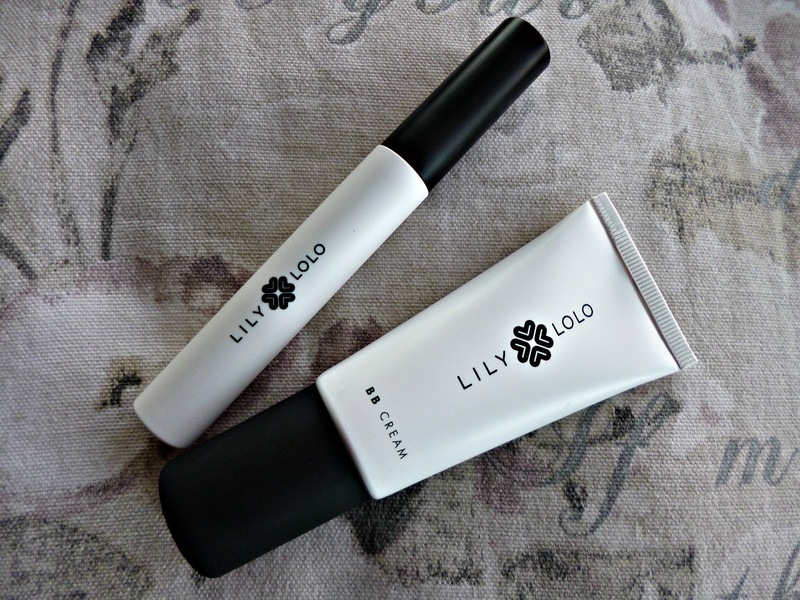 Lily lolo are paraben, mineral oil and synthetic fragrance free, they are Buav approved as cruelty free, some products are vegan (not all) including the mascara and BB cream reviewed. The brand is available worldwide. I haven’t photographed the products on me as I am planning to do a one brand look with my Lily Lolo products when the lighting is on my side, so stay tuned for that. Overall these are great products and ones I would be happy to buy again especially when I am in need of a budget option that performs well. Next Post Reading the labels – Free From marketing.